Nobody knows where Winter Warmers come from, or at least nobody on the first page of Google search results does. Quite a few articles cover the history of the style, with most people agreeing that it’s been brewed for as long as there has been beer, if not always called a Winter Warmer. 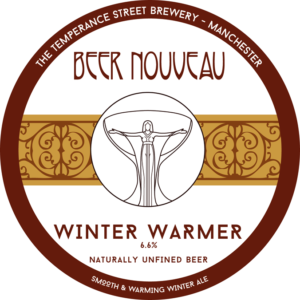 That as autumn and winter approached breweries would brew strong, more full-bodied ales with a bit more of an alcohol flavour to them to help keep drinkers warm through the colder months. Most people also agree on the use of spices, fruits and sugars to boost the flavours of the malt, adding to that warm seasonal comfort food feeling normally associated with Christmas cakes and mince pies. Lots of the articles on the internet about Winter Warmers are full of pretty much identical sentences in this manner, almost as though there was a fair bit of copying & pasting going on. What’s not really gone on much though is proper research. And this is where Martyn Cornell stands out – research. His article on Burton Pale Ales contains a possible source for where Winter Warmers as a style originated, as a rebranding exercise for Young’s Brewery of London. In 1971 Young’s changed the name of their Burton Pale Ale to Winter Warmer, and the first of the recognisable Winter Warmers was born. Burton Pale Ale is a pretty much extinct style of its own, and one we’re intending to brew later this year. Thanks to the work done by Ron Pattinson, going through brewers’ old ledgers, we can see what went into a Burton Ale: pale malt and American 6-row in equal portions along with some flaked maize, sugar and a bit of caramel for colouring. And then a lot of Goldings hops. Thanks to these two articles in particular we can see that the history of Winter Warmers starts as the history of the Burton Pale Ale, and whilst Winter Warmers might not have the year-round popularity they once enjoyed as Burton Pale Ales, the style thankfully refuses to die. Since the 1970s though the style, like many, has changed. Rather than using caramel we’ve seen more breweries using crystal malts to the same extent, and reducing both the strength and the amount of bitterness in the beer. With our Winter Warmer we’ve not quite gone back to the Burton Pale Ales, but we’ve definitely headed in that direction. We’ve gone for the same amount of alcohol, but used just malts rather than sugars, and we’ve put back in the amount of hops there used to be. 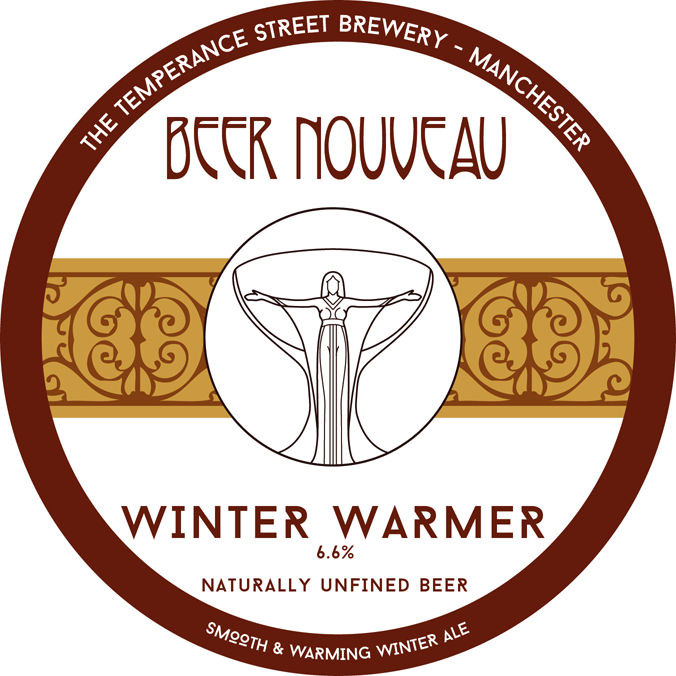 So try our Winter Warmer and let us know what you think. And if you don’t already, follow both Martyn Cornell (@zythopiliac) and Ron Pattinson (@pattro1ro) as these two actually do the research, unlike a lot of those Google finds.